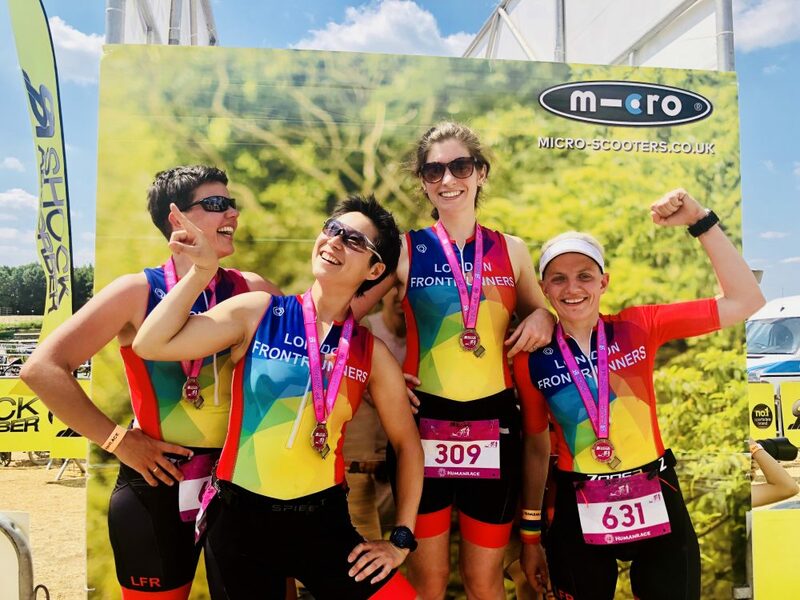 Affiliated to British Triathlon, London Frontrunners has a growing number of enthusiastic triathletes ranging from nervous beginners to seasoned Ironman triathletes. Members also take part in a number of other multisport events such as aquathons, Swim-Run events and duathlons. Alongside the run training offered by the club, there are informal training sessions for swimming as well as group long rides. 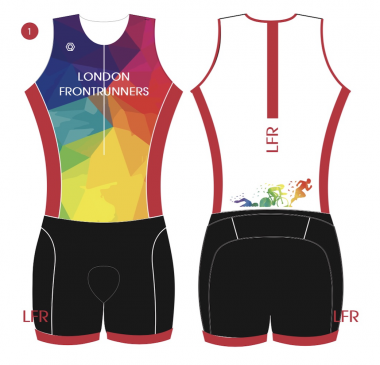 These are arranged on the London Frontrunners triathlon Facebook group and include open water swimming in a variety of locations, swim run training and group cycle trips around London. If you are a member and want to join the triathlon Facebook group, please contact [email protected]. The triathlon group is primarily a community: traveling to races together, exchanging advice and supporting each other every step of the way. There is no minimum commitment so feel free to come along and try any of the sessions/rides before deciding whether the triathlon is for you. As interest in triathlon continues to grow, we will be establishing a more structured training programme in the future. 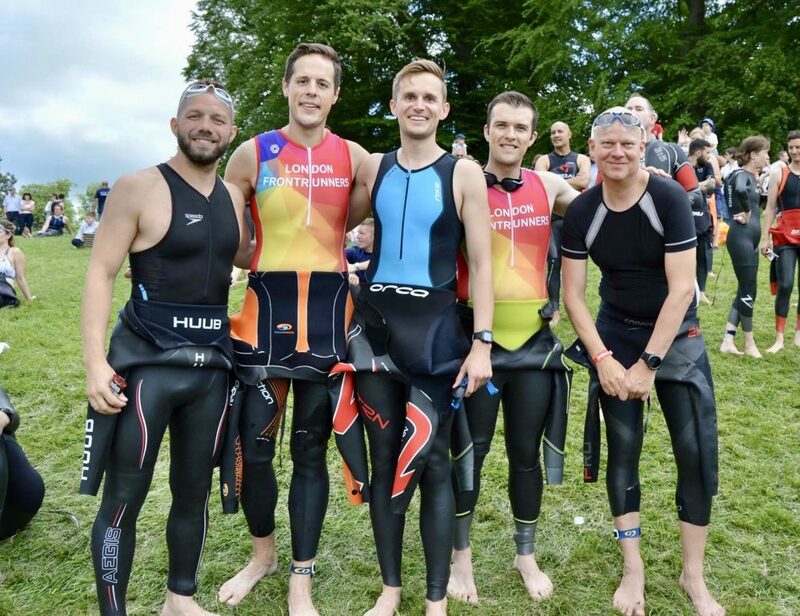 The triathlon group also has a programme of non-official club trips to triathlons of different distances throughout the year including some trips abroad. Most races, however, are entered individually by London Frontrunners with no involvement from the club. When entering races, please always give the club name. For details of the events programme, please contact [email protected] and check the e-bulletin. 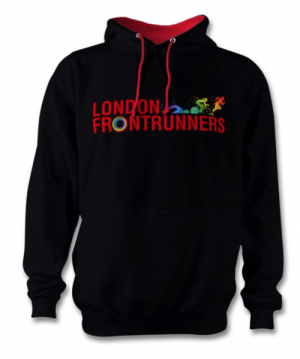 London Frontrunners also has its own official Club tri suit as well as a Tri hoody (see below). If you are interested in ordering one of these, please contact [email protected] for further details.